The Tron Foundation burnt over four billion ERC20 Tron tokens on Thursday. This is the fifth batch of old tokens burnt by the Foundation. As the Tron mainnet is working smoothly across the world, Tron Foundation has burnt yet another set of tokens to facilitate its transition from the Ethereum blockchain. On Thursday, Sept. 13, the Foundation burnt 4,917,487,036.059613 TRX. These were the old ERC20 tokens used by the blockchain before shifting to its mainnet. The burn is essential to avoid confusion and help all Tronics move smoothly to the mainnet and utilize the unique Tron blockchain assets. This is the fifth time Tron has burnt its old ERC20 tokens. 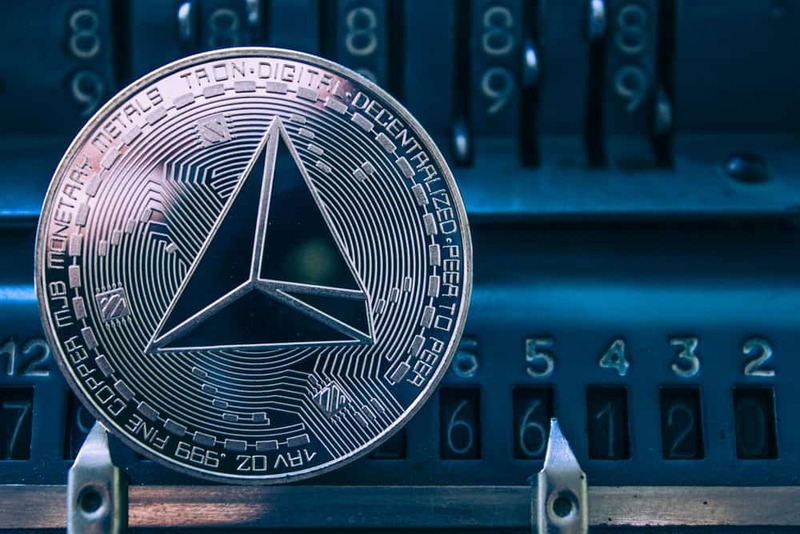 The Tron mainnet was launched on June 25 this year, with new TRX tokens that could be used on the mainnet. The Foundation then continued to burn the old tokens. A total of 4,917,487,036.059613 ERC20 TRX tokens were burnt during the process. The company has also made the record available publicly. Tron prices experienced a boost after the coin burn as one token sold for $0.020384, registering an 8.73-percent rise. The price gain has helped the market capitalization of the company shoot up to $1.3 billion. It is currently the 13th largest digital currency in the world, per CoinMarketCap data. The Foundation is finding new ways to promote its token and create a smart economy that runs on the TRX tokens. Bringing uTorrent customers to its network has paid off as millions of users got added to the mainnet. The acquisition by Tron and its founder Justin Sun is considered one of the turning points of the blockchain project. Recently, Tron also partnered with a crypto lifestyle store called “Crypto & Proud,” where it sells standardized apparel and accessories to crypto enthusiasts. Tron’s original crypto collection will also be available on the store soon. A basic Tron collection, including T-shirts and phone cases, is already available on the store, and the Foundation will soon collaborate to bring out unique merchandise to the store.